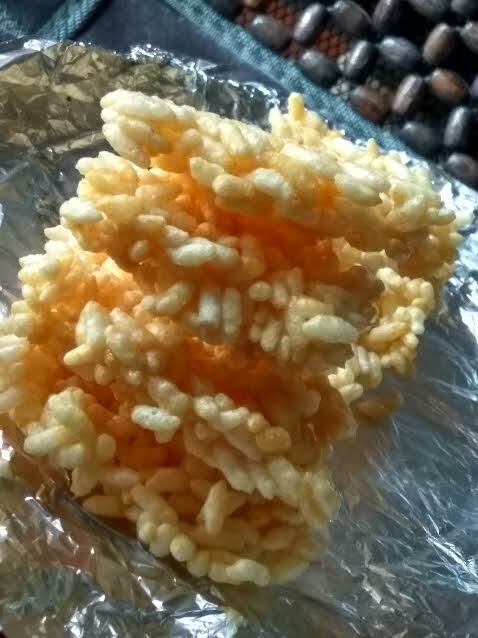 We used to call these thick jaggery-puffed rice bars as marunda in Punjabi. I must admit these were a childhood favorite. 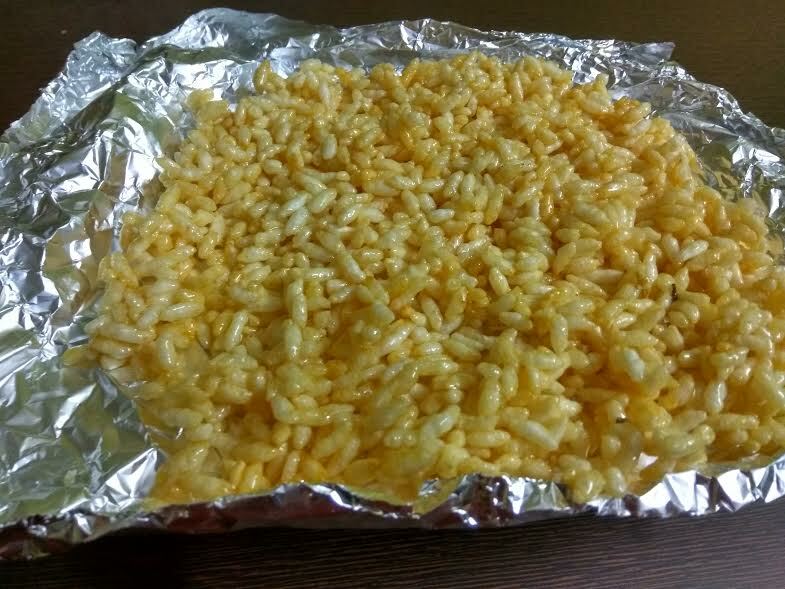 Rarely did I know that turning simple murmure or puffed rice into these sweet crunchy jaggery bars was such a breeze until a coupleof years back when I started experimenting with food. 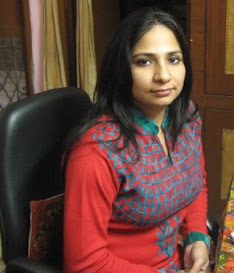 But this murmura post gets inspiration from Parul Bansal's murmura gur laddoo. 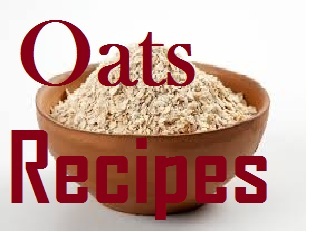 The moment I saw her post in a food group, I wanted to give the recipe a try. Finally, I did try the recipe with a slight change. The change was the introduction of lime juice -surprised, are you? Yes, I added lime to balance the sweetness of jaggery. It was an instant hit with me, for nobody other than me eats it at home. I am loving munching on these crunchy bites I no longer need to buy them from the stores. Yay!! Add water to a nonstick pan. Drop in the gur piece. Keep stirring until gur melts. Immediately pour in the lime juice and give it a good mix. Turn off the flame and immediately add murmure and mix well until the jaggery paste coats every single murmura. Turn on the flame and keep stirring for 2-3 minutes. 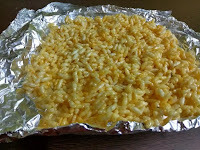 Then pour this mixture over a greased plate or aluminum foil. Spread evenly with a spoon and leave for one day. The longer you give it to try, the crunchier it will get. 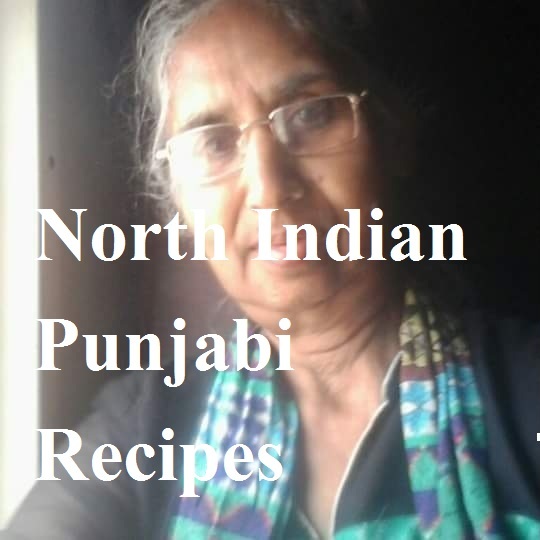 Enjoy home-made murmure gur chikki during the winters. Do try and let me know how you find the murmura chikki with a tangy twist. 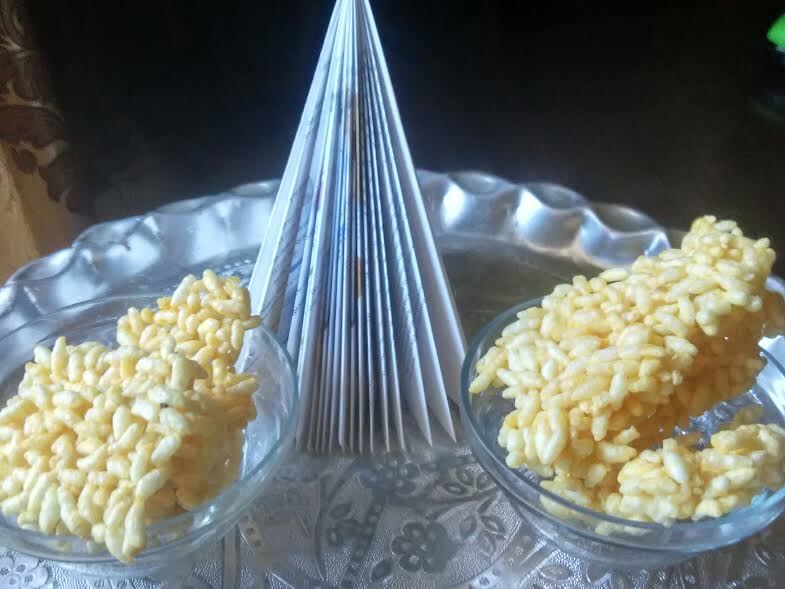 Gur chikki isa winter delicacy. The winter season is knocking on our doors, and it is time to enjoy gur (jaggery) in its different forms. The best way to relish it is chikki. 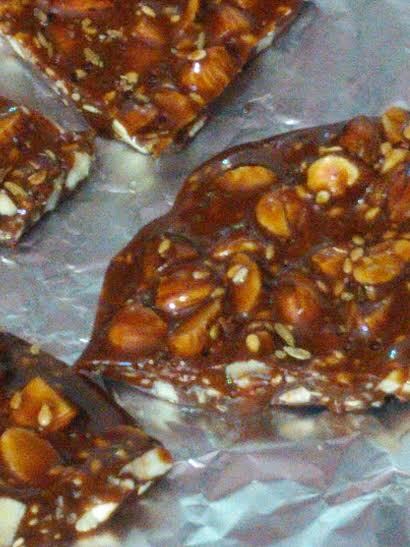 Ideally gajak or chikki is made with peanuts (groundnuts), but I have substituted them with almonds (badaam) to make the Indian sweet healthier. 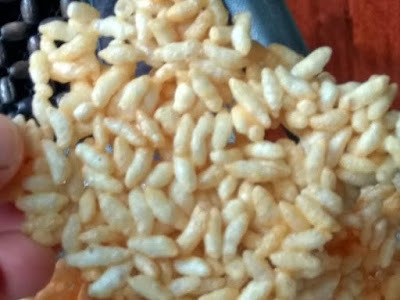 Gur is a healthier alternative to sugar, and is slowly digested by the body. This means it gives energy to the body for a long time, unlike sugar which is immediately absorbed by the body and causes blood sugar spike. Dry roast almonds and cut into small pieces. Keep aside. Take a heavy bottomed vessel. Drop gur pieces into the vessel. Stir on a low flame. Keep stirring the mixture until it becomes dense. Add lime juice and stir well. To check whether you have reached the right consistency, just take a small drop of the mixture and drop into a water container. 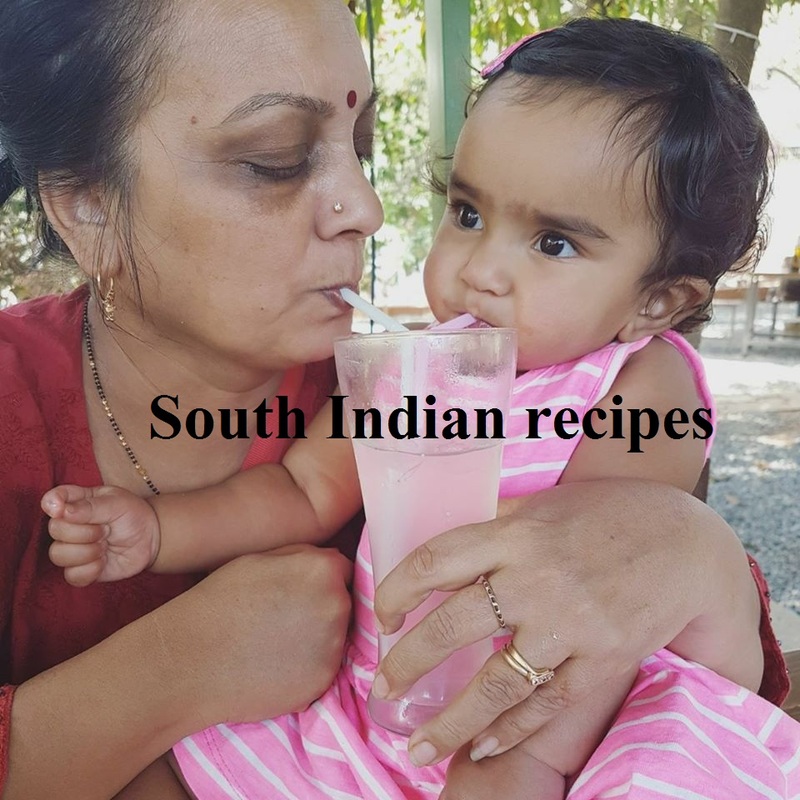 If the drop feels soft, you need to cook the jaggery syrup more. However, you have got the right consistency if the ball feels slightly harder just like a toffee . Immediately put the roasted almond pieces and til. Stir and quickly switch off the flame. Sprinkle d fennel seeds over the mixture. Pour immediately over the greased plate. Let the mixture cool down. It may take more than two hours. Cut into pieces once it cools down. Enjoy the gur almond chikki this winter season.